All Lochinvar windows are custom made to fit your home. 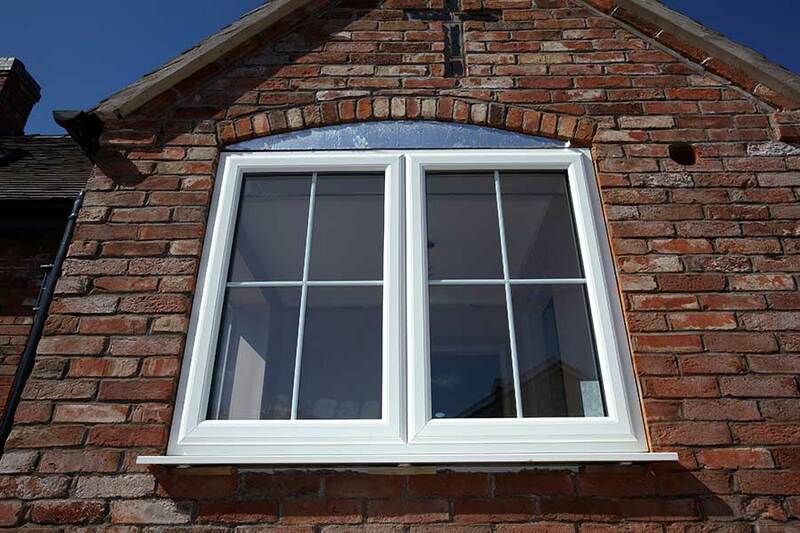 Our windows will provide your home with the most important requirements;- quality, functionality, security and the thermal performance. 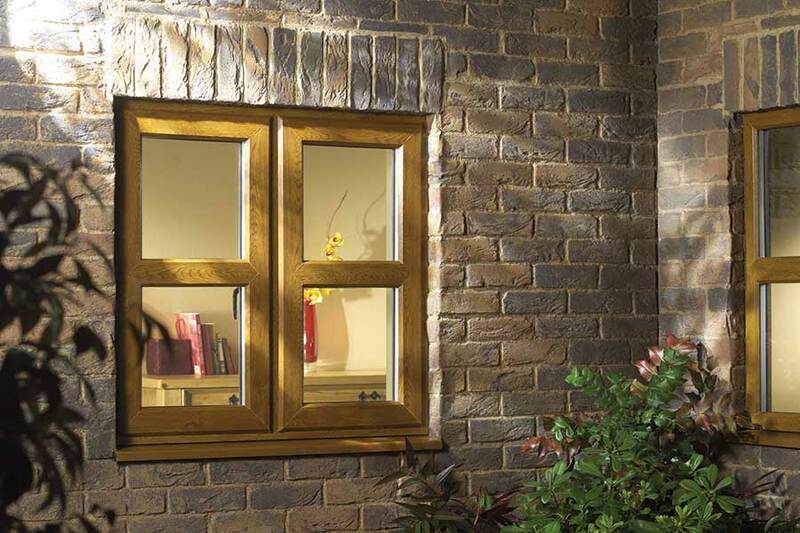 All Lochinvar windows come backed by our 10 year guarantee. 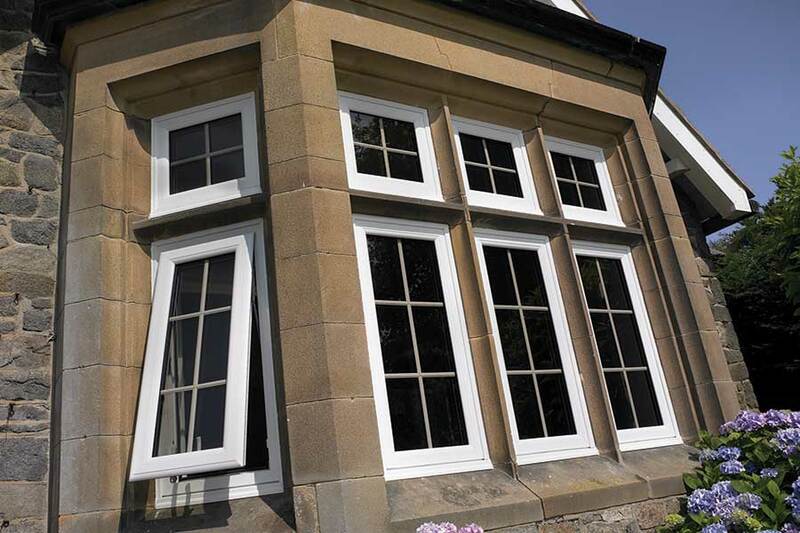 Your windows are fully manufactured in Scotland to an exceptional quality by using SWISH five chambered profile. 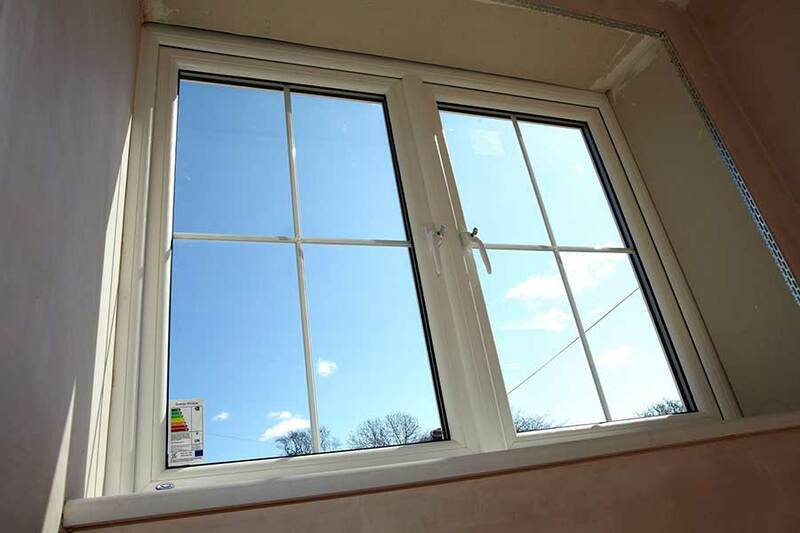 This will give you the reassurance your windows are manufactured to an accredited national brand. All Lochinvar windows have the Secure By Design Accreditation. 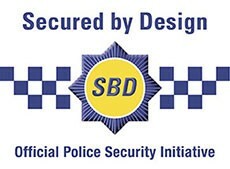 This will give you the peace of mind that the windows securing your property are backed by the Official Police Security Initiative. 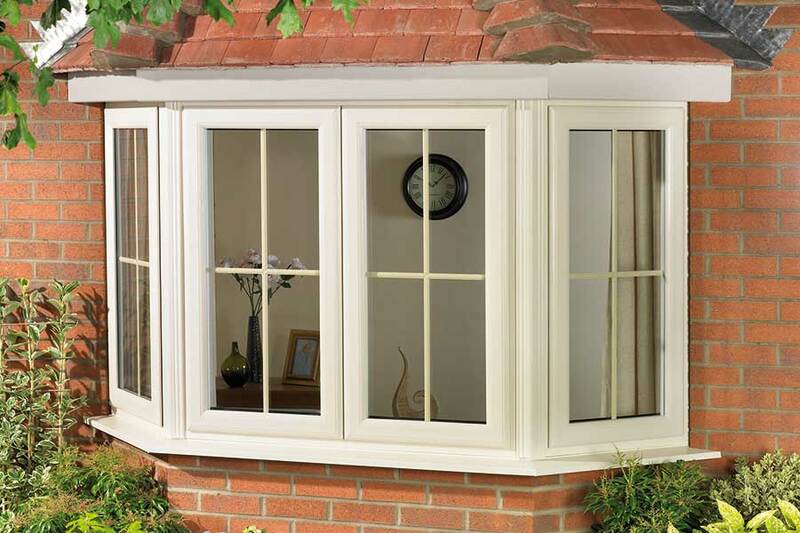 Lochinvar feels one of the most important make up of any window is the glass fitted. 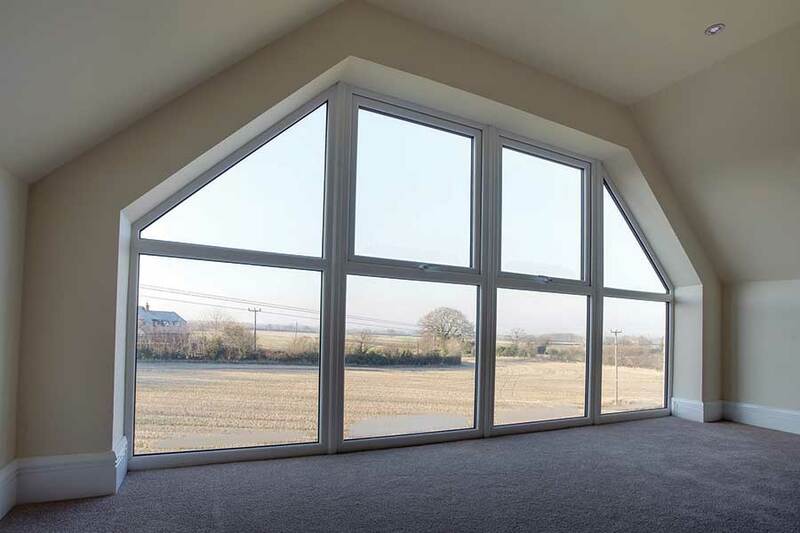 Your Lochinvar windows will be fitted with the most thermal efficient glass on the market. Below will give you an example of how your home’s energy performance will be improved.